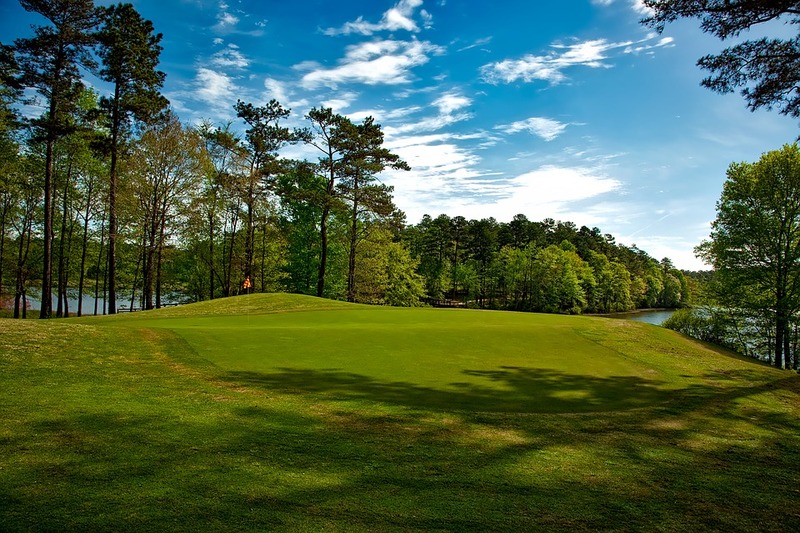 The 2017 Mississippi Gulf Resort Classic senior golf tournament on the PGA Champions Tour is taking place this week from March 31 to April 2, 2017, at the Fallen Oak Golf Club located in the Biloxi suburb of Saucier, Mississippi. Here is a list of the prize money up for grabs for the senior PGA golfers to win this week at the 2017 Mississippi Gulf Resort Classic. 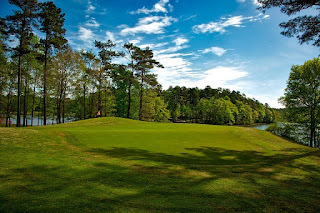 The Mississippi Gulf Resort Classic senior golf tournament dates back to 2010. The most accomplished winners of this senior golf tournament are Fred Couples (2012) and Miguel Angel Jimenez (2016) who has 21 career wins on the European Tour. Total prize money up for grabs at the 2017 Mississippi Gulf Resort Classic is $1.6 million. The same amount of prize money as last year.